Mill Creek Environmental (MCE) has completed this Phase I Environmental Site Assessment (ESA) outside Washington, D.C. The Phase I ESA was completed on a parcel just shy of 2 acres. 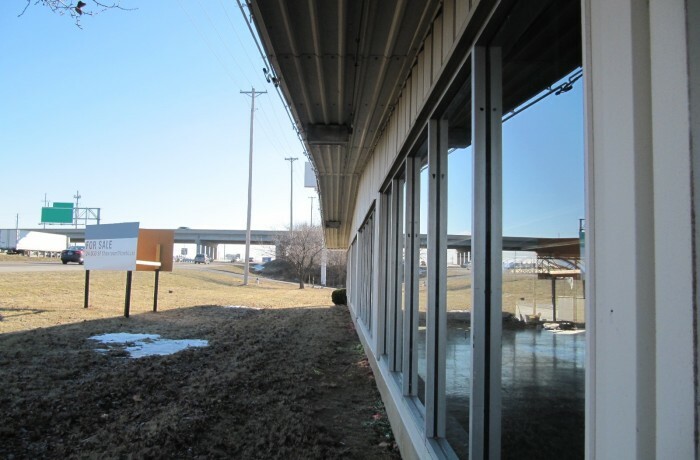 The subject property is currently occupied by a vacant furniture showroom and warehouse facility. Improvements to the subject property include a 25,000 square foot warehouse/showroom building of steel frame construction with metal siding, a parking lot and loading dock area, and associated landscaping and drainage features. It appears that the subject property was undeveloped prior to 1978. At that time, the warehouse and showroom building at the subject property was originally constructed and no significant additions or changes to the subject property have occurred since that time. Research shows that the property has no other history of use other than as a warehouse and carpet/furniture showroom. It does not appear that the current or former uses of the subject property have the potential to create a recognized environmental condition at the subject property nor that the current or former uses of the adjoining properties have the potential to create a recognized environmental condition. There is no evidence of the storage of hazardous chemicals or petroleum products were noted at the subject property. MCE has not identified the presence of any "recognized environmental conditions" as defined by ASTM Standard Practice E 1527-13. No additional site assessment activities are recommended at this time.